since 1895, berluti has been handcrafting some of the world’s finest menswear; from shoes, boots and hand-tooled bags to bespoke tailoring that fulfill the definition of true luxury. we were honored to attend the launch of their madison avenue store just before new york fashion week, and it was quite clear that the energy put behind this legendary brand was here to stay. today, under the wings of CEO antoine arnault, the brand gears up for careful expansion. first with the appointment of ermenegildo zegna’s infamous italian designer alessandro sartori, and later by appointment of remi fritsch-fontanges as the director of bespoke. the brand is to position itself as the men’s ultimate go-to destination after others have exhausted their thirst for vuitton and hermes. perhaps they will remain one of the only viable contenders next to traditional john lobb and newcomer bontoni. 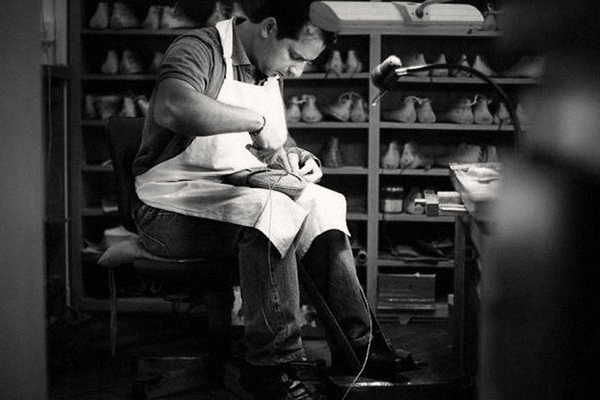 one thing is for sure, shoes will not be the only discussion surrounding berluti anymore.